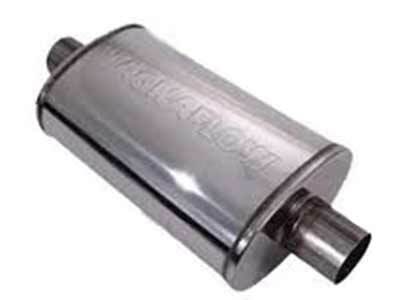 With 1,000s of Mufflers in stock we can handle all of your muffler replacement needs for any year make and model. Has your vehicles exhaust become louder? It might need a muffler replacement. Call us for details or come by our Muffler Shop. 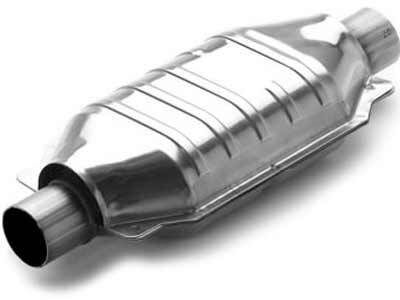 Your vehicles catalytic converter plays a very important role in your exhaust system. Over time they can develop issues and do sometimes need replaced. 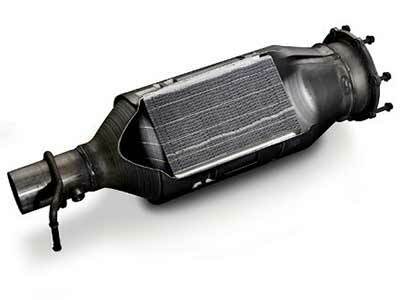 As the primary emissions control device on your vehicle it is important that your catalytic converter isn’t damaged, melted, or plugged for your vehicles engine to run properly. If you think you need your converter replaced please give us a call and we are happy to give you a second opinion and a free estimate on the replacement. If your vehicle sounds like it has a leak when it’s cold it is likely leaking at the exhaust manifold. 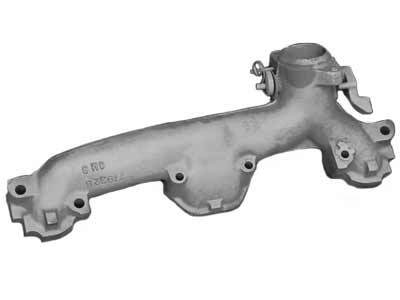 The exhaust manifold is generally a cast iron part that is the first component in your exhaust system. It bolts directly to the cylinder head of your engine. We have repaired 1,000s of exhaust manifold leaks and are happy to repair yours! DPFs (Diesel particulate filters) or present on many diesel trucks responsible for removing diesel particulate matter or soot from the exhaust gasses that the diesel engine produces. Many DPFs remove 85% or more soot. Some are single use and are intended to be disposed of and replaced after a certain amount of usage. Many newer diesel truck are equipped with diesel exhaust fluid. The pairing of a DPF and DEF can cut down on the emissions of the diesel truck by a large amount. If you have an indicator for “Service Exhaust System” or “See Dealer” we can help! Ready to set up an appointment? Lets get started! We work with all of these makes and more.